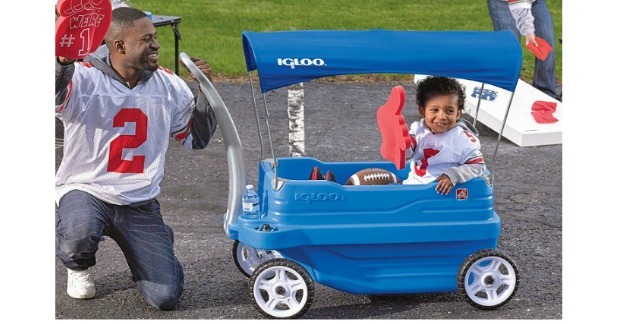 Step2 Igloo Wagon with Cooler Just $62.01! You are here: Home / Great Deals / Amazon Deals / Step2 Igloo Wagon with Cooler Just $62.01! Wow! How versatile is this?! I love the idea of the whole thing – it is so very practical in so many different ways! 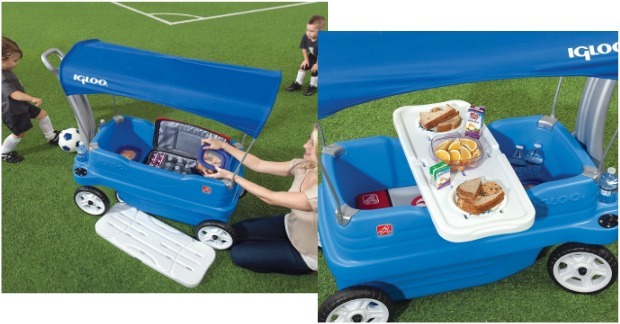 You can get this Step2 Igloo Wagon with Cooler for just $62.01! 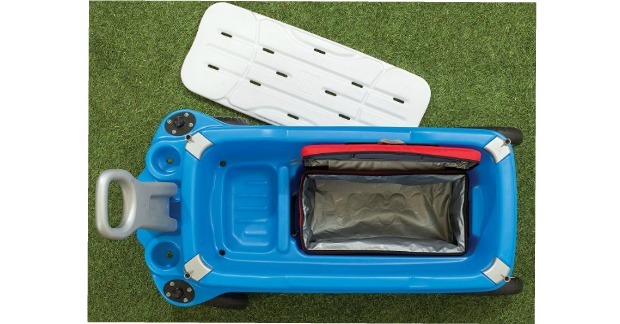 The perfect ride-on for long day trips with your little ones is the Igloo Wagon with Cooler by Step2. It provides kids with an enjoyable ride around the neighborhood, campground, zoo or amusement park while keeping your snacks nice and cool. 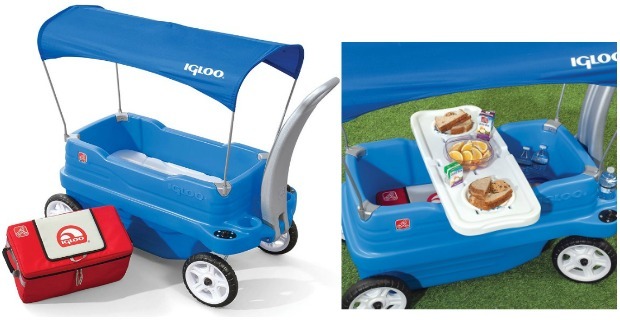 With all the food and drinks the Igloo Wagon with Cooler can hold, your family can have a picnic in the park!